The new Legislature should move quickly to determine if a Capital Corridor Commuter Rail Project is financially and politically feasible. 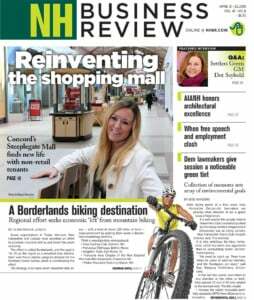 It can do so by immediately amending the state’s 10-year transportation plan to access $4 million in federal funds that are available to New Hampshire. The previous Legislature rejected these funds on a partisan basis, even though the governor and Executive Council supported accepting these monies. As I write this paragraph, I know opponents of commuter rail will claim that rail will require a fare subsidy to make it economically feasible. This argument overlooks existing subsidies for bus service and also ignores the other important environmental and business justifications for rail. Support for mass transit is growing and our state should get in front of the curve by expanding commuter rail now. New Hampshire is ready for commuter rail. The Executive Council held more than 20 public hearings during the summer and fall of 2017 to update the transportation plan, and in these hearings we heard broad support for commuter rail as an economic engine. A bipartisan majority of the Executive Council, consisting of Councilors Pappas, Prescott and me, proposed a transportation plan that included a request to the federal government for $4 million in what are called “5307 programmatic funds” that would have allowed our state to create a detailed financial plan for commuter rail. The federal money would also have funded preliminary engineering studies and supported preparation of a full funding proposal to the Federal Transit Administration. The governor kept the 5307 funds in the transportation plan when he conveyed it to the Legislature, no doubt because Amazon and other large tech firms, and their younger employees, demand it. Detailed financial and engineering work is necessary to determine the scope and cost of a Capital Corridor Commuter Rail Project. The question of how commuter rail will be operated in corridor may only be determined when a specific plan is developed and costed out. Financial models based on systems in other states are only of modest utility. Data resulting from the careful planning work funded by 5307 monies may also help us to better understand how New Hampshire will best compete with the Massachusetts academic and urban centers with commuter rail. Use of the 5307 funds does not commit the state to build the project, but accepting the funds will give us better and clearer information. There will always be the claim that commuter rail is too costly and will require a subsidy. This argument is framed in a way to suggest there are no other considerations and that we do not subsidize other forms of mass transit. First, there are other legitimate considerations. Travel to Boston becomes more difficult each year, with commuter buses stuck in the same traffic as cars. Rail would help alleviate this problem and reduce the environmental impact of commuting. Second, it is misleading to complain about the cost of rail without recognizing that intercity bus service is subsidized. The Boston Express Bus service to South Station and Logan Airport, for example, is owned by the state, but operated by Concord Coach Lines. Riders on the Boston Express buses, after about a dozen years in operation, still do not pay the full cost of the bus service through their fares. The fare subsidy was initially about a quarter of the cost of a ticket and is now about 10 percent, but the Executive Council just locked in that 10 percent subsidy through 2023. The state further subsidizes bus service by owning most bus terminals and using federal funds to buy the buses. It is time the state offered similar support for rail. Helping to reduce the cost of bus service is not a bad thing, and this is not a plea to discontinue the subsidies. The state should encourage the use of multiple forms of energy-efficient, environmentally friendly mass transit. However, the case for or against commuter rail must be argued fairly. The effectiveness of rail vs. bus service in reducing congestion and creating new jobs and attracting workers to our state are critical considerations. The Legislature should act now rather than await the next version of the transportation plan, which won’t be ready until 2020. Here’s hoping the appropriate legislative committees and leadership will take up this effort as soon as possible. 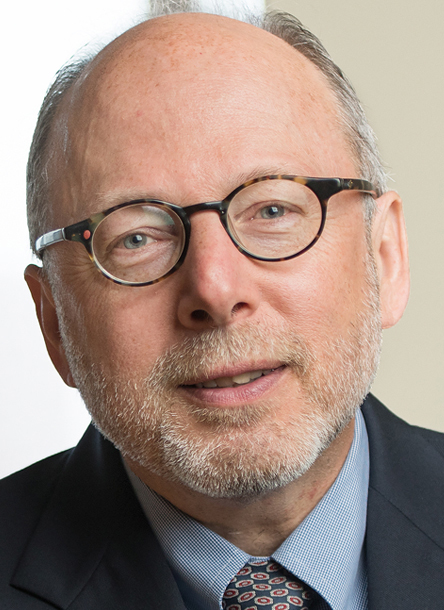 Andru Volinsky of Concord represents District 2 on the Executive Council.